Selection day has already taken place for the 2017-18 season. Please email Shawn Martin to inquire about a spot for your child. Players will be evaluated and grouped into even teams. This is to ensure a competitive but equal playing opportunity within our U9 Academy Program. The U9 Academy provides our players and families with the best training and development available at the Academy level. The U9 Academy training sessions will be conducted by licensed staff members. The U9 Academy will be further enhanced by the U7/U8 Academy and will prepare our players to take the next step into Dynamo Travel soccer. The objective of the U9 Academy is to prepare our players for higher levels of play.This is a full year commitment (Fall and Spring). 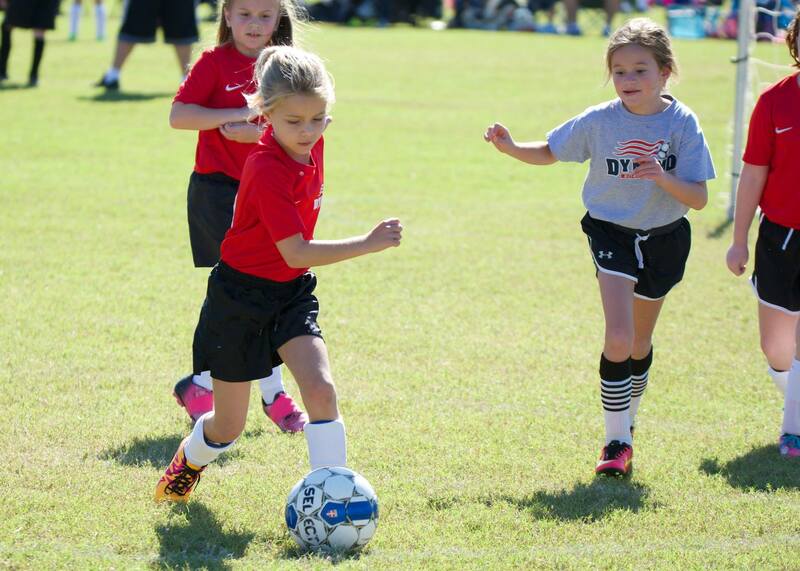 Dynamo Academy asks that all U9 players commit to playing the entire seasonal year, fall through spring. There are two (2) options for paying Academy fees, pay-in-full at the time of acceptance, or monthly installments.